This place made me want to move to Atlanta. This was one of our favorite stops in Atlanta. We spent hours wandering the market and its grounds. The entire place feels like a fun adventure from the darling boutiques to unique eateries. But, it's the property as a whole that makes visiting an experience. 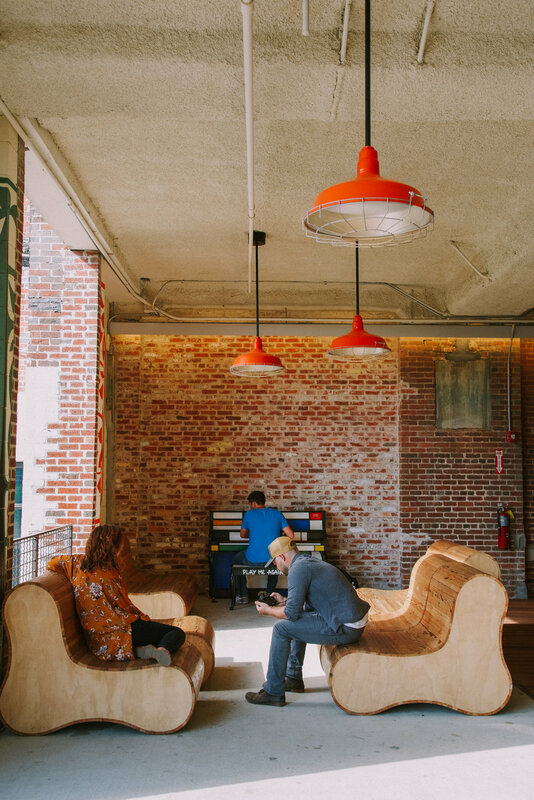 Beyond the shopping and delicious food choices, the space is home to apartments, offices (hey MailChimp we accidentally got off the elevator on your floor for a hot second), green spaces, bike/running path...it feels like its own colorful, vibrant ecosystem. The market found its home in a historic Sears Roebuck building in Atlanta's Old Fourth Ward neighborhood. The presence of this building is immense when you drive up. 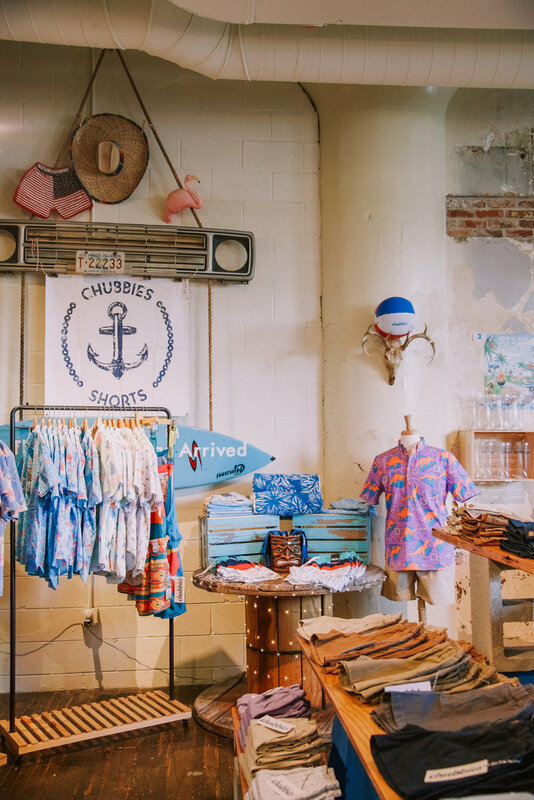 They have really carved out a unique place for Atlanta locals and visitors to play, shop, eat, and work. Also, this was one of THE highlights of Doug's trip/life. While we were hanging out in the Central Food Hall, he got to chat with Chris Webber. He loves the NBA and was thrilled to meet a player he has been a fan of for years. He was already amazed by the market on its own so you can imagine how this was just the icing on top. I wanted to share some photos of Ponce with you from our day of strolling. Enjoy! 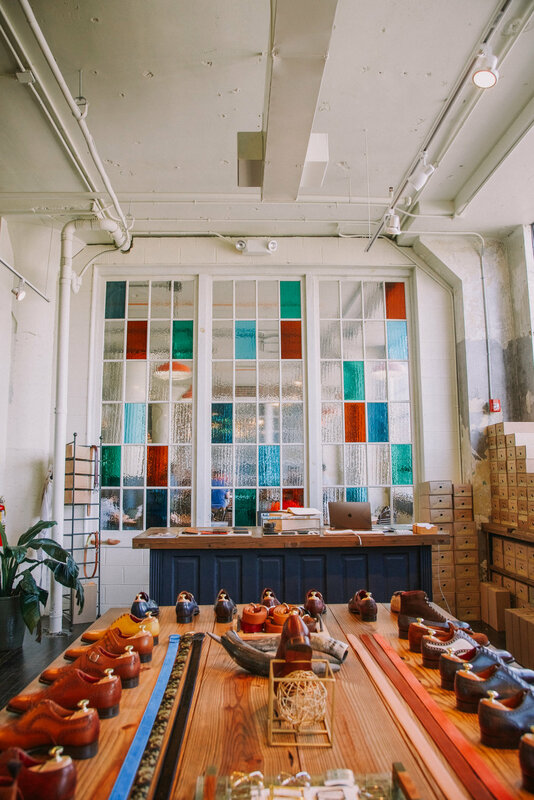 If you find yourself in Atlanta make sure to add this magical place to your list.